I can’t believe it!!! 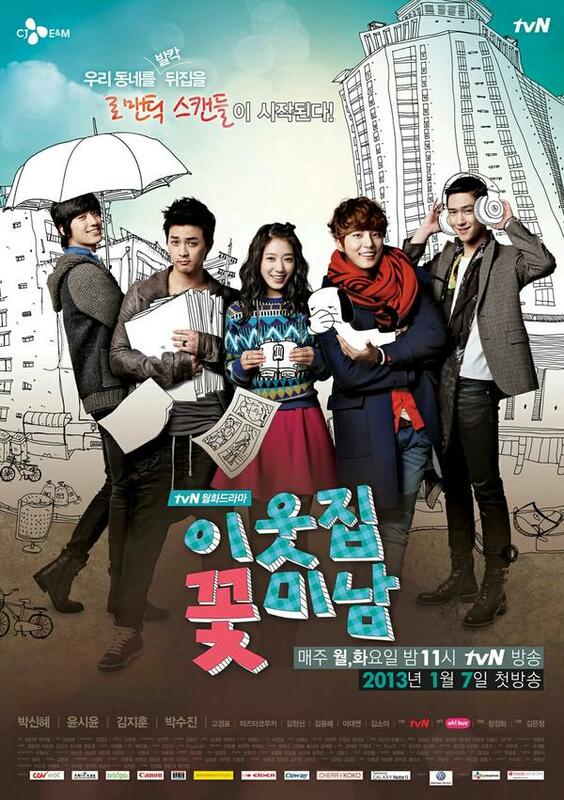 This is week is the last week of Flower Boy Next Door (이웃집 꽃미남). I wouldn’t get to see Ke-Geum or Go Kyung Pyo who exactly looks and sounds like Choi Siwon! 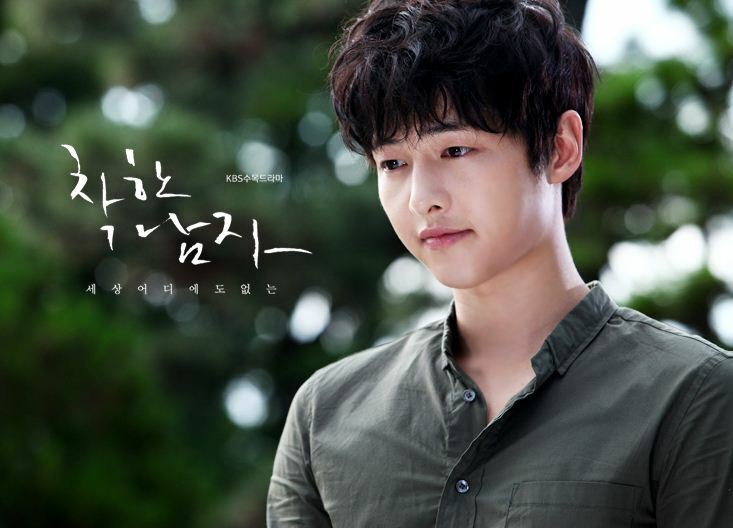 I know I haven’t posted much on the blog but I religiously watch out for this drama… well maybe i don’t have time to watch all 40 minutes of it, but I do watch out for the recaps! Yes, I am still busy but i succumb to one indulgence, which is this drama. 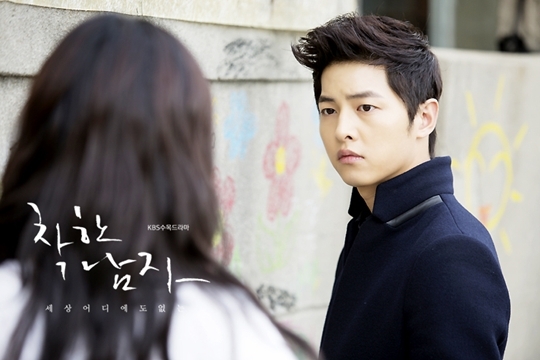 I love this drama! 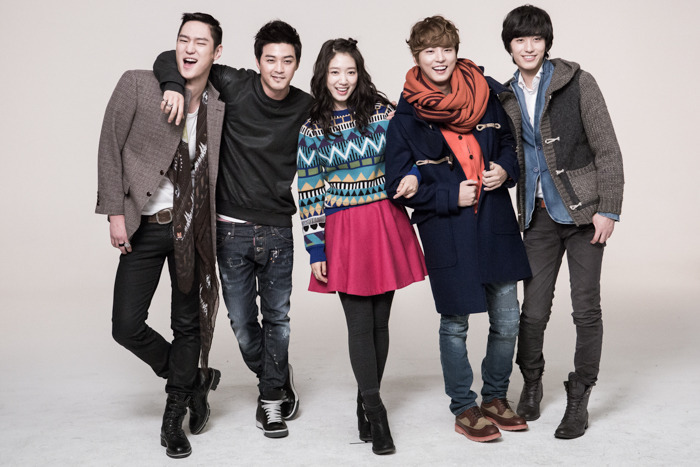 It’s the last installment of TVN’s Flower Boy Series. 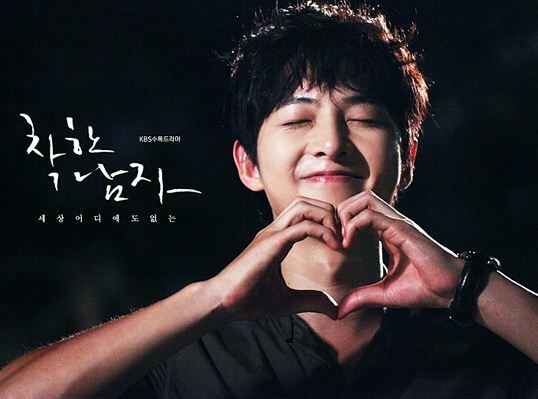 Oh TVN, you’re a cable channel but your dramas are so wonderful! The drama PD’s they have are absolute geniuses! 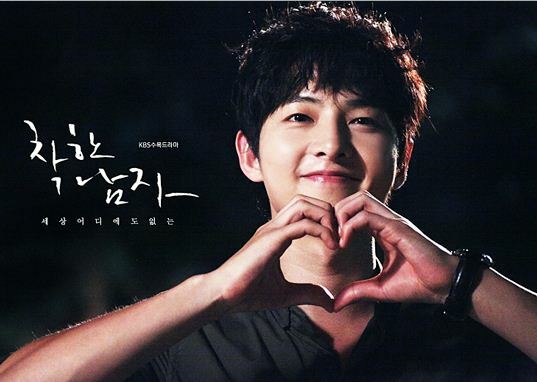 Most of their dramas are hits on my book, especially the Flower Boy series. There is not one that I did not like. I like this because it’s something that is very easy to watch, yet it’s something that is close to reality. I like that they do not follow the usual rich chaebol falls in love with a poor girl story line (though there is a chaebol in the story but it’s not following the same pattern). I like that they aren’t afraid to deal with an issues that are real and that really happen and I like that they throw a story line to incorporate a lesson which most teens can relate to. 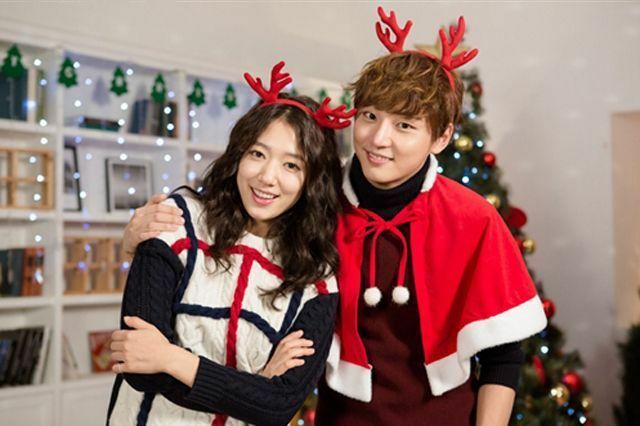 Park Shin Hye and Yoon Shi Yoon could’ve fooled me to thinking they were really together! haha that’s how their chemistry works! 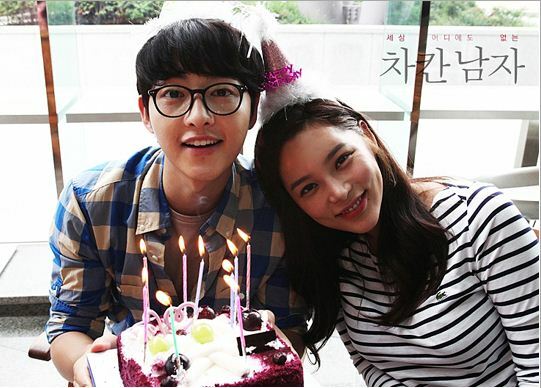 I think, this is the best pairing Yoon Shi Yoon has had over the years. 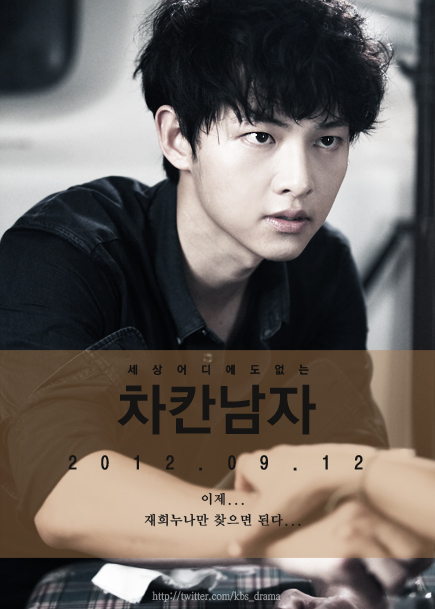 I really liked him in Kim Tak Goo.. 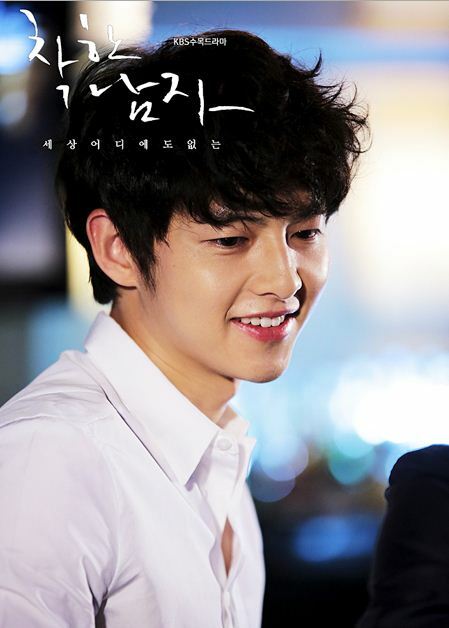 In Me Too, Flower, he was funny but looked so young for the character. But this one, I could swear he is the perfect person to play Ke-guem!!! I also love Park Shin Hye here. I think is the the best drama that I have seen her in. I love that she can Go Gok Mi’s character come to life. 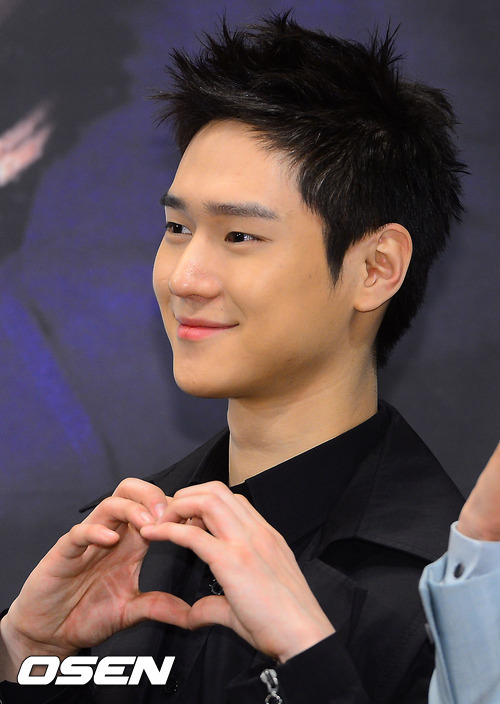 And Go Kyung Pyo… from the time I saw him on SNL where he played Siwon doppelgänger I like him. 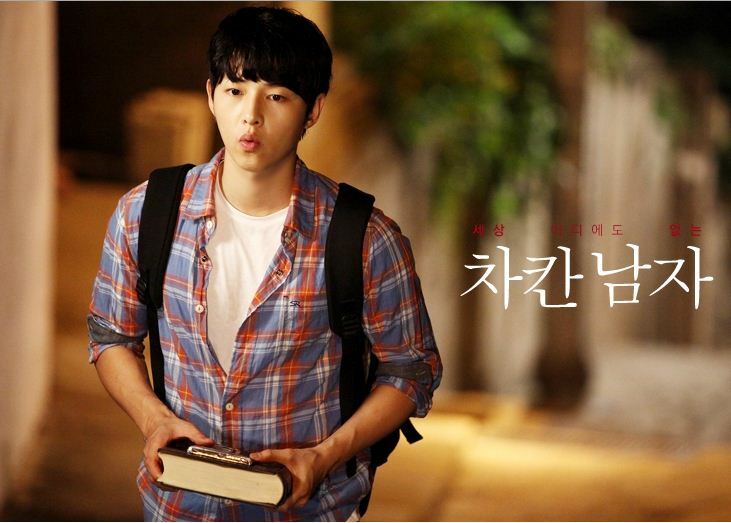 And now after Flower Boy Next Door, I totally think he sound the same as Siwon!!! 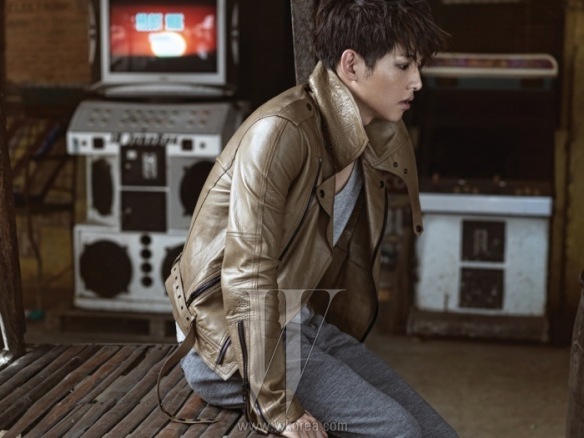 Someone to look forward too.. and his acting is not that bad either. 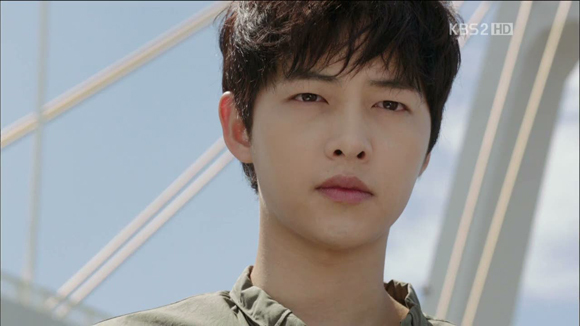 That all said, I am going to be sad when this drama ends tomorrow. I hope I can find another as fun and deep as this drama. Thank you Dok Mi, Ke Geum, Dong Hoon and Jin Rak for adding color to Monday and Tuesday drama. TVN keep this good dramas coming!! Bonus, bonus!!! KE GEUM’S PANDA DANCE! 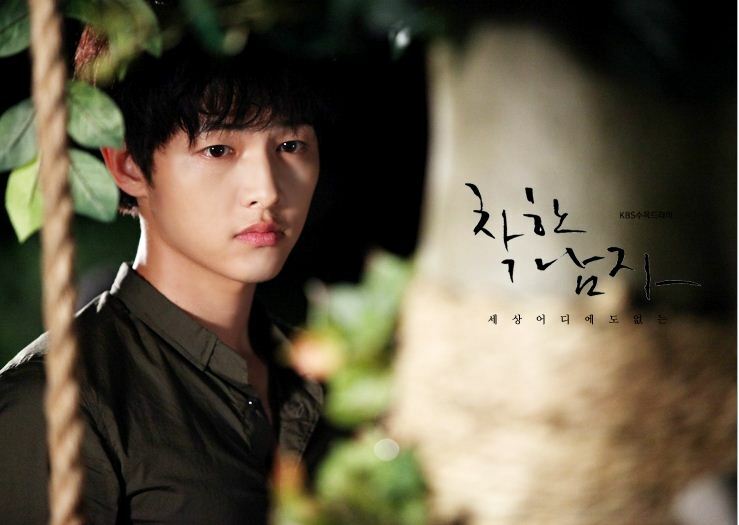 Now who wouldn’t love this drama!!! I know Answer Me 1997 (Reply 1997) has ended but i still can’t get over it and I haven’t watched too much drama because of it (except for Nice Guy). 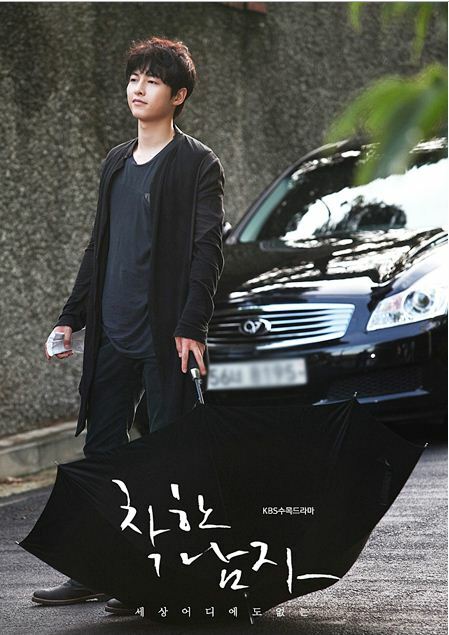 It’s Hoya of Infinite (who plays Jun Hee in the drama) dancing to Deux 나를 돌아봐 (Turn Around and Look at Me). Dancing machine Hoya!! Daebak! I know he dances well among all the Infinite members.. and I think I like him more now than L! lol but Sunggyu’s still number one! Hoya was also good for this drama, especially since it’s his first drama and to play such a role as he did (no spoilers first, will be doing a recommendation later!) is commendable, especially from an idol! I can’t get over this song.. hahaha.. maybe it’s because I’ve liked it before, or maybe because I’m going crazy over the drama, or maybe because I love this couple so much (my obsession these days haha) !! 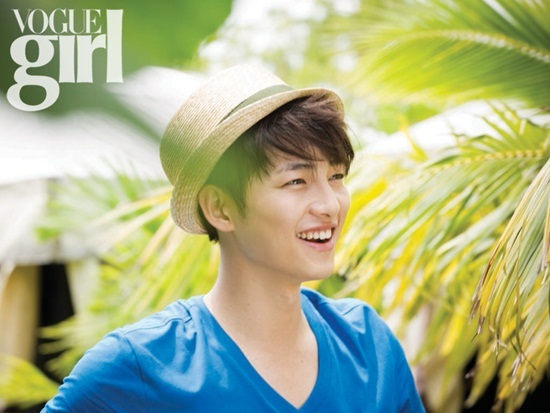 Oh Seo Inguk! I just love your voice! Anyway, Seo Inguk and Jeong Eunji perform All For You at MCountdown. Sigh 2 more episodes before Reply 1997 will end… nooooo!!! OMG!! 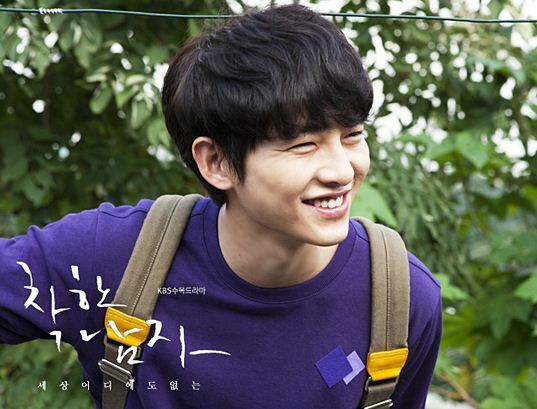 They released part 2 of the OST of Answer Me 1997 (Reply 1997 Love Story Part 2). And this time, compared to the happy sounding ballad All For You, it’s a slower ballad. I didn’t expect them to release the song this fast, I thought they would be releasing the song a little bit before the finale.. I think maybe they did it because of the popularity of the drama. Oh drama how I love thee! The song actually sounds quite nice, though I’m not really sure about the lyrics. 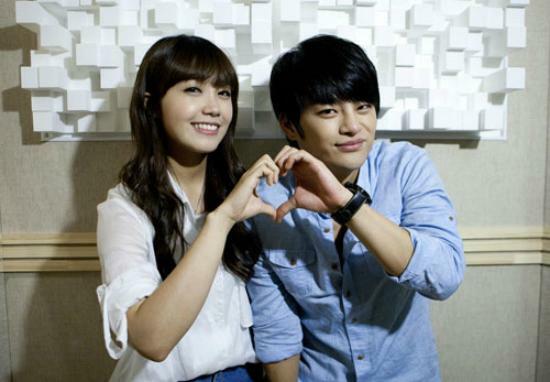 But Eunji’s voice and Seo Inguk’s voices sound really good together. 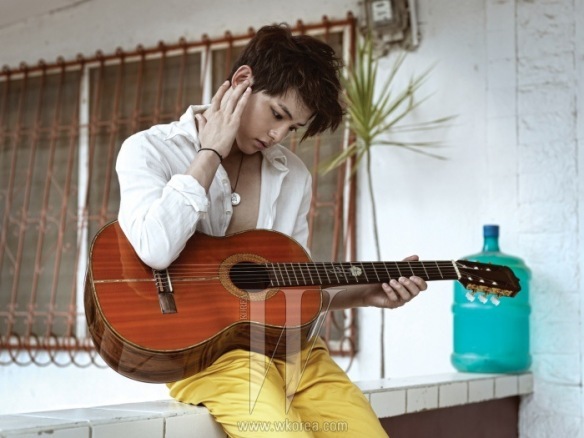 Well with Seo Inguk.. there is not doubt I like his voice and his songs. I just like this kid period!!! I am getting addicted to the drama Reply 1997 (Answer Me 1997)! I can’t believe how good this drama is and how the writers were weaving the story of the main characters Yunjae and Shiwon.. 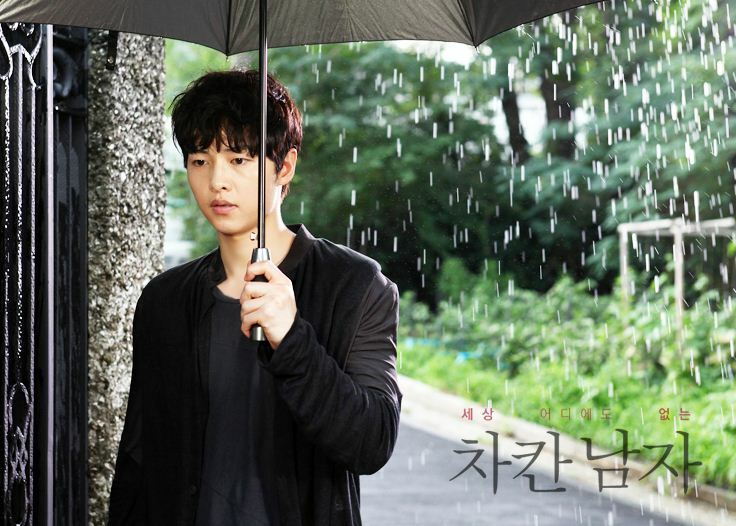 Anyway, Seo In Guk and Jung Eunji (A Pink) have released a song for this drama (the OST is called Love Story). It’s a remake of Cool’s All For You. When I saw the title of the song, I was like… wait a minute is this Cool’s song? And I was not mistaken! And how nice this remake is! It’s originally sang by group called Cool (the same group that sang Woman on the Beach). It’s one of my favorite Cool songs. It was one of their slow songs. Although Seo In Guk and Jung Eunji play the main characters in this drama, they are singers first before they became actors. So I am not surprised that they performed a good remake of the song. I love their voices together. If you aren’t familiar with Eunji, she is actually the lead singer of the group A Pink. Also, she is the one who did a duet with Yoseob (Lovely Day). I think she has a really sweet voice. I liked her voice when she did that duet with Yoseob. It was a very cute and bubbly song. 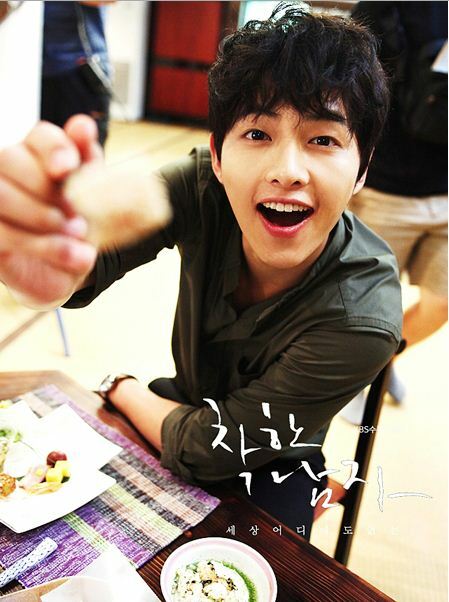 On the other hand, I love love love Seo Inguk. I’ve been impressed by him ever since he won Super Star K. He can really sing! And I like his voice. So add them both together and you get the picture why I like this song! Oh and did I mention the chemistry between them? They make watching Reply 1997 a very pleasant experience! Oh, and I’ve read somewhere they will be releasing a second part for the finale… I can’t wait!! I love this couple!!! This drama is making me crazy and seeing the scenes in the video is making me crazy! Ahaha… if you haven’t watched it there are a few spoilers. I super love this couple and I super love the way the writers are putting together the story of the drama. But I will save that for another post! For the lyrics: please see this post.. Final Verdict: This remake was done beautifully. I think it’s the perfect song for the couple in the drama.